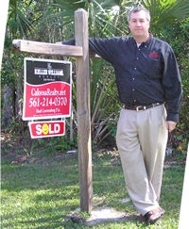 www.Caloosa.net for all Caloosa Listings! Super Price On This CBS Pool Home In Caloosa On 5 Fully Fenced Acres! 14250 Caloosa Blvd SOLD In Caloosa By Mark! 14250 Caloosa Blvd Under Contract In Caloosa By Mark!